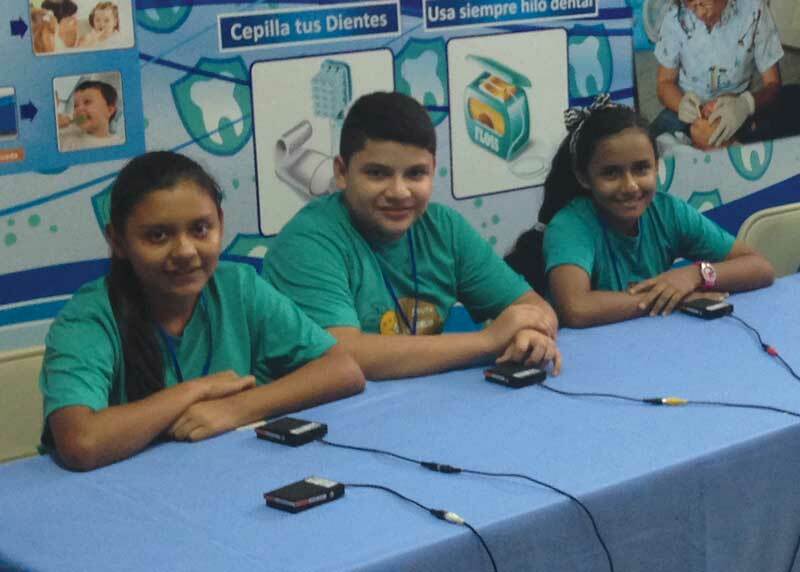 “Liga Biblica” — Junior Bible Quiz in Nicaragua! Children across Nicaragua are excited to study, learn, and memorize God’s Word as never before! It’s Junior Bible Quiz time in ChildHope partner schools across Nicaragua. The children have been studying — putting God’s Word in both head and heart … and will work towards the national competition among all the ChildHope schools! Many of the parents and grandparents of the students are not yet Christians. Please pray for the Spirit of God to work powerfully in their lives as they help their children study the Word of God. This is the kind of wonderful ministry you are a part of through your prayers and support of ChildHope. You are making a for young people in need. If God is leading you to give above and beyond your highly-valued sponsorship commitment, we’d be so grateful. Thank you for changing lives!